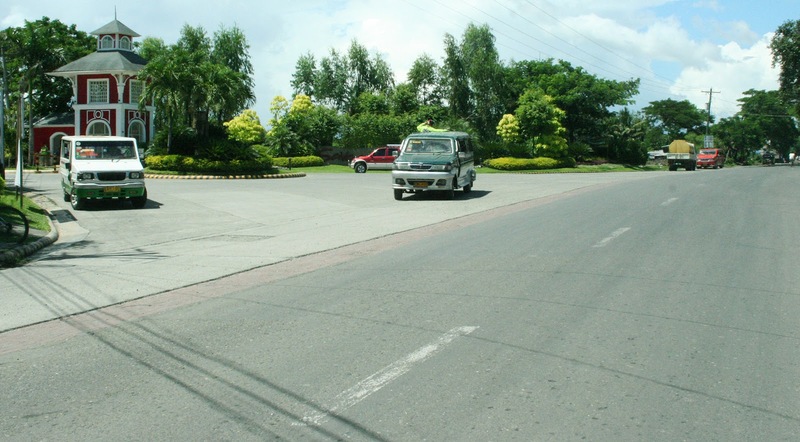 Savannah Iloilo is a community within a bigger community, with designated areas for a school, a commercial area, areas for the amenities, tree parks, pocket gardens and children’s playground within each of the subdivisions or communites, and provisions for basic utilities such as electricity and water supply. 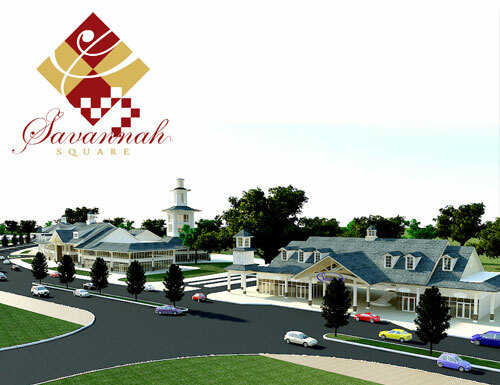 It was conceptualized as a master planned community. With the help of Arch. 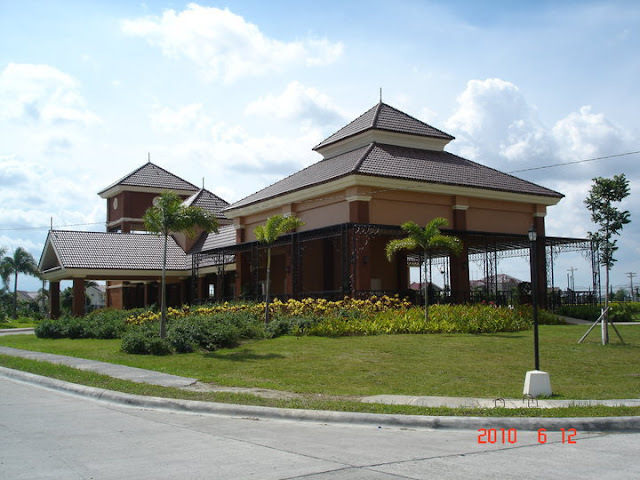 Felino Palafox, Jr. and Associates, Savannah Iloilo was designed to be a complete and self sustaining community in the future, the first of its kind as a subdivision real estate development in Iloilo. The homeowners, visitors and guests are warmly and grandly welcomed by its impressive and unique main entrance highlighted by the monumental and majestic Victorian styled tower. 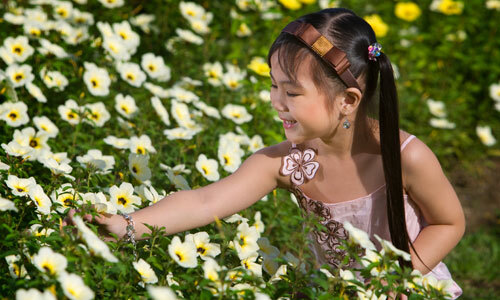 One can also enjoy looking at the play of colors of its surrounding landscapes meticulously designed and implemented by the famous landscape designer Arch. Francisco del Velasco. 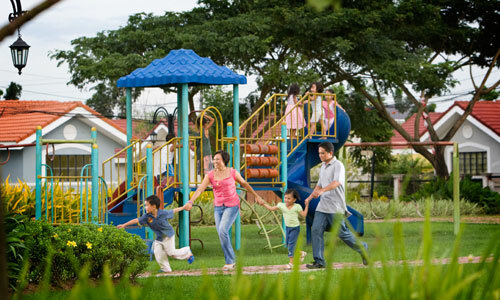 Savannah Iloilo is surprisingly the fastest growing and thriving community with more than 500 residents living and enjoying their quiet life. 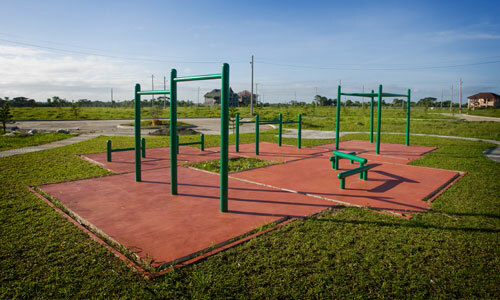 The buyers and homeowners are currently enjoying the many services and amenities provided by Camella Homes and Vista Land and various entities, some of these are being offered only in Savannah Iloilo. 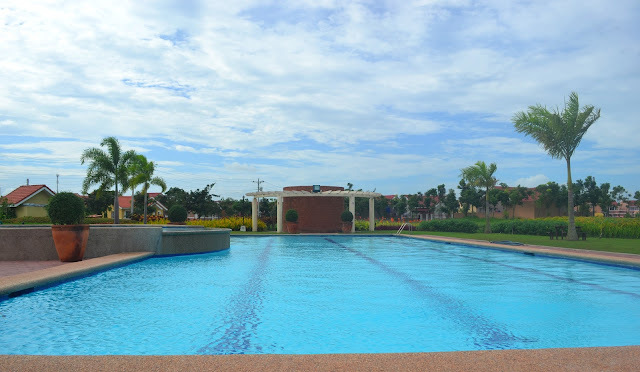 Camella Homes Iloilo has more plans for the development of Savannah Iloilo and for its homeowners and buyers, continuing to raise the standard of subdivision development and lifestyle, a benchmark for the others. 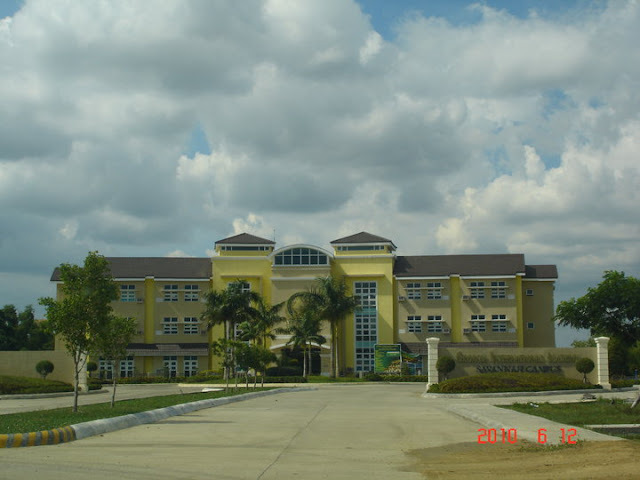 Four years hence, there will be more to see at Savannah Iloilo. Savannah Iloilo is clearly poised to continue its dynamic-paced development, serving more families who want to be close to the city’s many attractions while enjoying the conveniences of a master planned residential subdivision. 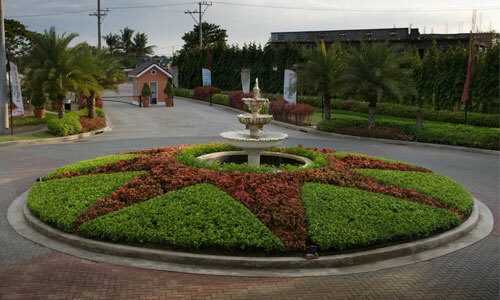 It has 5 major enclaves catering to the diverse home requirements of the Ilonggos – Savannah Glen Iloilo for the affordable housing market, Savannah Trails Iloilo and Savannah Glades Iloilo for the middle housing market, Savannah Crest Iloilo for the premium housing market and their latest addition, the Camella Home Series Iloilo. Savannah Crest Iloilo is the 4th subdivision of Savannah Iloilo. 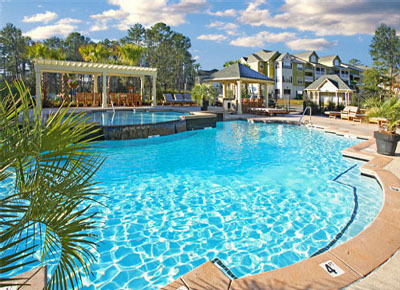 It caters to the high-end segment of the market. 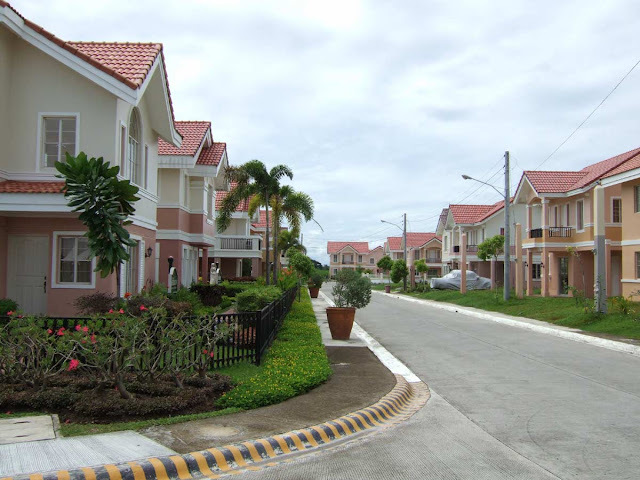 As such, the look and design of the houses and the overall ambiance and concept of this subdivision are envisioned differently compared to the other subdivisions of Savannah Iloilo. This extraordinary guard-gated community offers the best of a country lifestyle that depicts exclusivity, privacy and tranquility of cozy village setting. 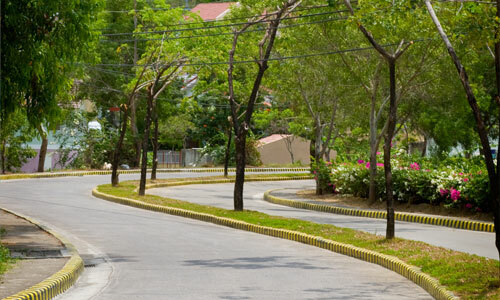 A long relaxing drive, welcomed at its entry by a man-made water park, meanders through the tree-lined wide avenue and streets leading to the threshold of each of the elegant homes. 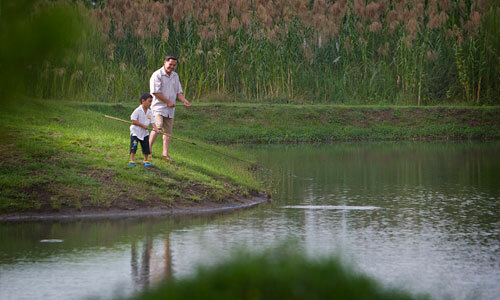 The man-made lagoon offers a unique entry to this community where the residents can spend time with their family. 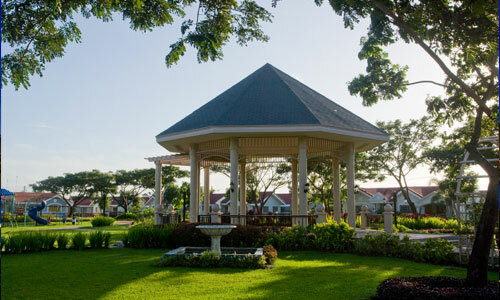 Behind the lagoon is the Victorian colonial-inspired clubhouse where the residents can commune or simply pass the time and enjoy the park-like grounds with a perfect view of the setting sun behind the mountain ranges of Antique. Scroll down and follow the link below for more information and to view photos of Savannah Crest Iloilo's model houses and interiors. 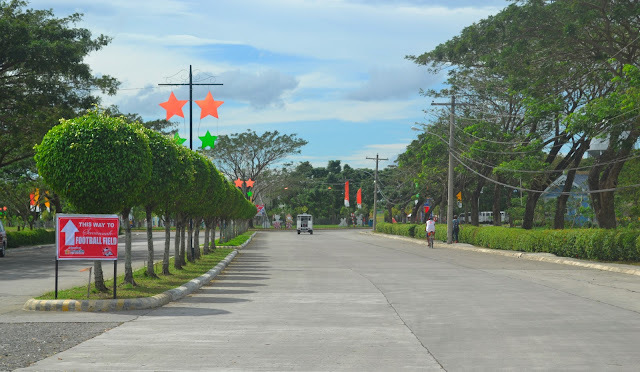 Four years ago, Camella Homes Iloilo under Vista Land, the leading nationwide master planned developer, made a daring and bold move when it launched its 17th subdivision project in Oton, Iloilo, known as Savannah Glades Iloilo. Scroll down and follow the link below for more information and to view photos of Savannah Glades Iloilo's model houses and interiors. Stop dreaming about owning your own home. With Savannah Glen which is located in Jibao-an, Pavia, Iloilo, your dream home can finally become reality since it offers affordable homes. 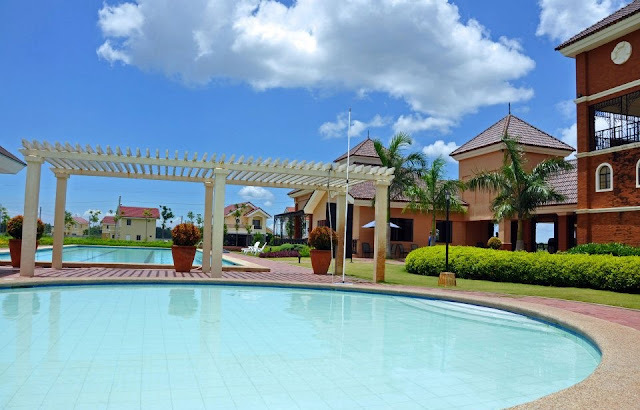 Scroll down and follow the link below for more information and to view photos of Savannah Glen Iloilo's model houses and interiors. 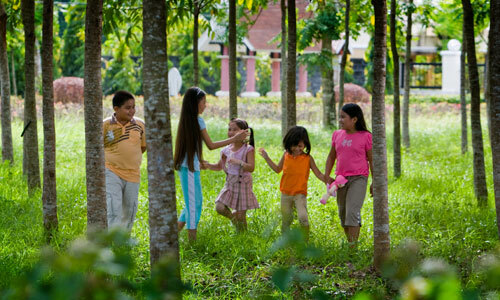 The life you’ve always looked forward to awaits you here in the scenic grasslands of Polo, Maestra Vita, Oton. 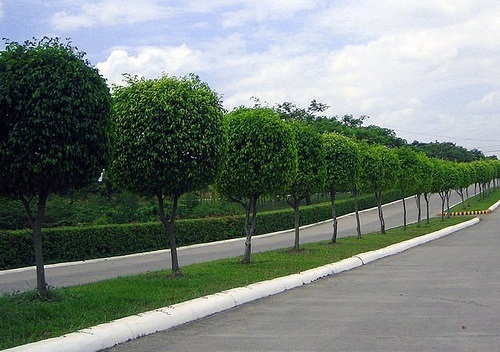 Accessible through Jibao-an, Pavia, Savannah Trails Iloilo spans 30 hectares of the refreshing countryside. Scroll down and follow the link below for more information and to view photos of Savannah Trails Iloilo's model houses and interiors. 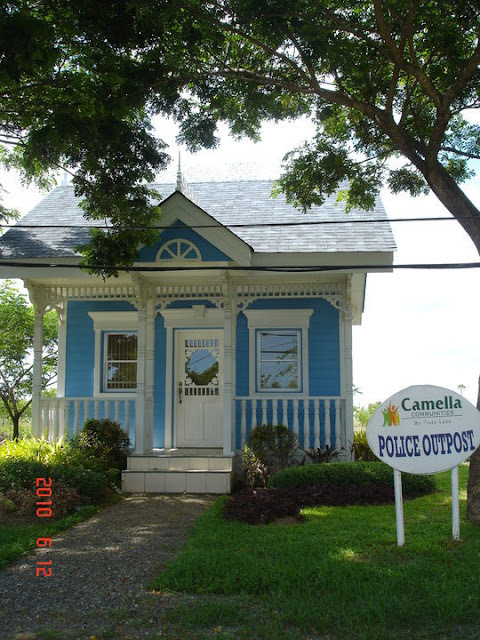 For more information and to view photos of Camella Home Series Iloilo's model houses and interiors, visit Camella Home Series Iloilo. 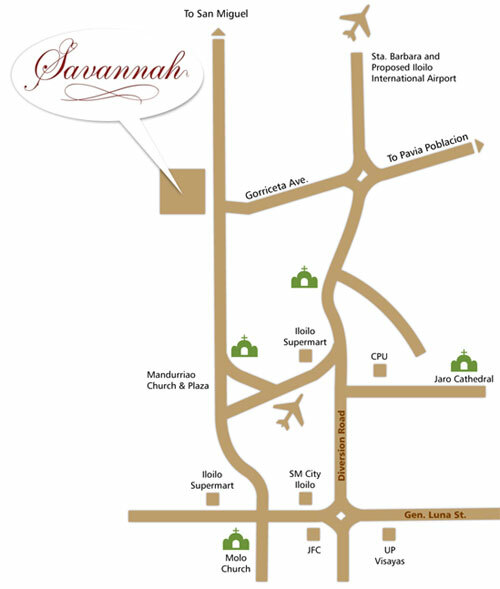 For more information and to view photos of Savannah Crest Iloilo's model houses and interiors, visit Savannah Crest Iloilo. For more information and to view photos of Savannah Glades Iloilo's model houses and interiors, visit Savannah Glades Iloilo. 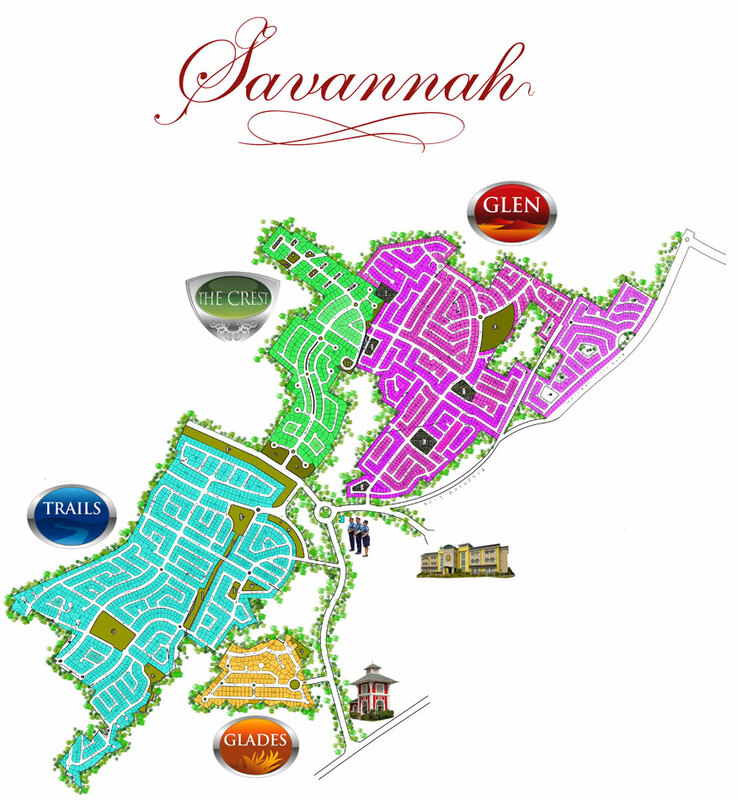 For more information and to view photos of Savannah Glen Iloilo's model houses and interiors, visit Savannah Glen Iloilo. 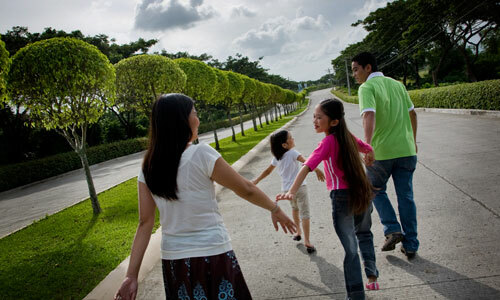 For more information and to view photos of Savannah Trails Iloilo's model houses and interiors, visit Savannah Trails Iloilo.